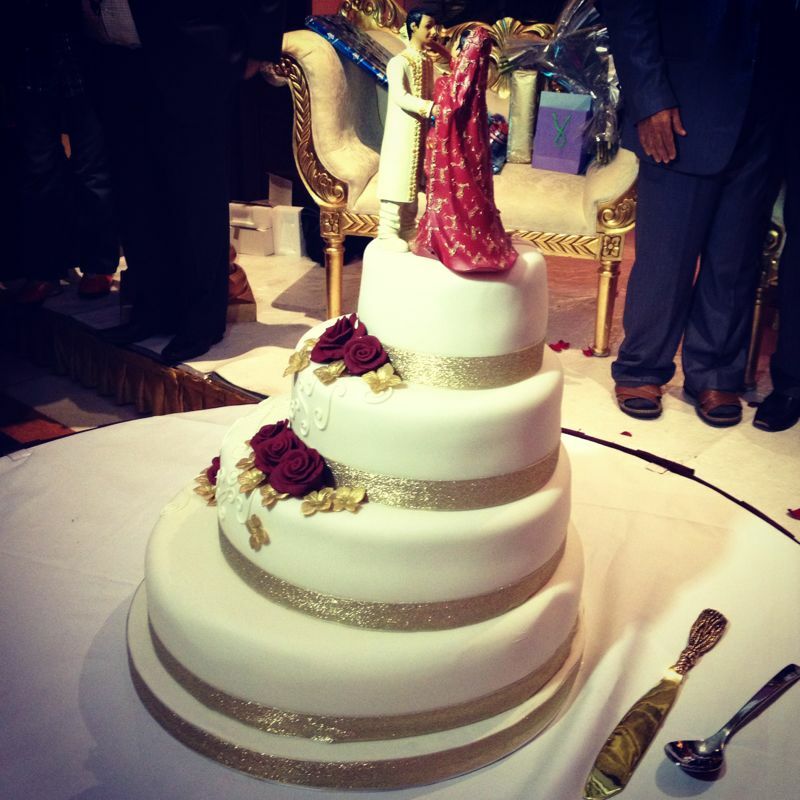 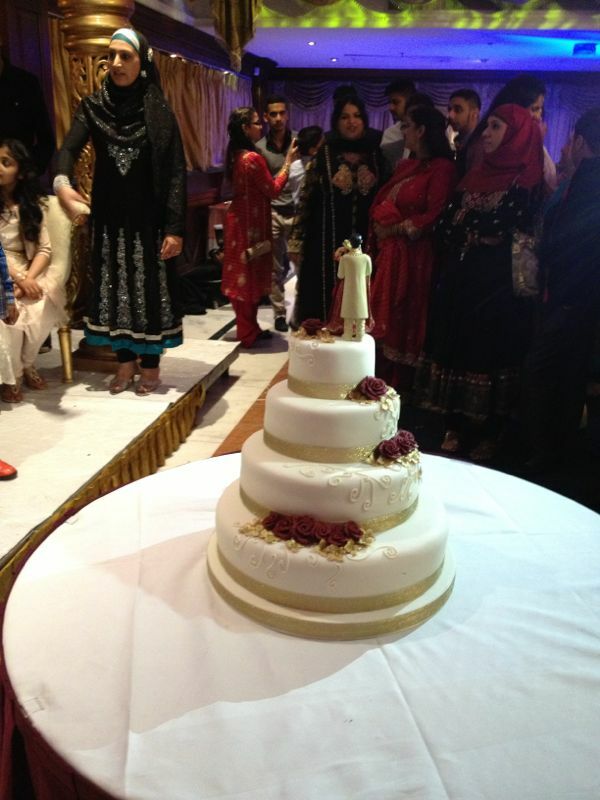 SK Wedding Cakes- We cater for all types of events and occasions. . SK Wedding Cakes pride ourselves on being among the best by offering a truly Bespoke Service with an impeccable reputation; which makes us one of the most sought Asian Wedding Cake Suppliers available! 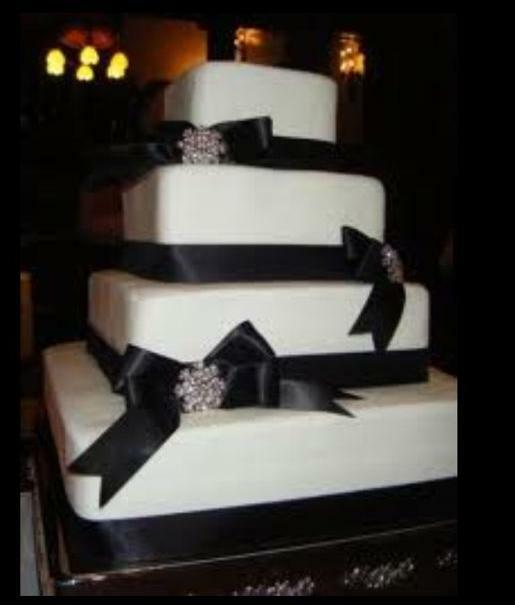 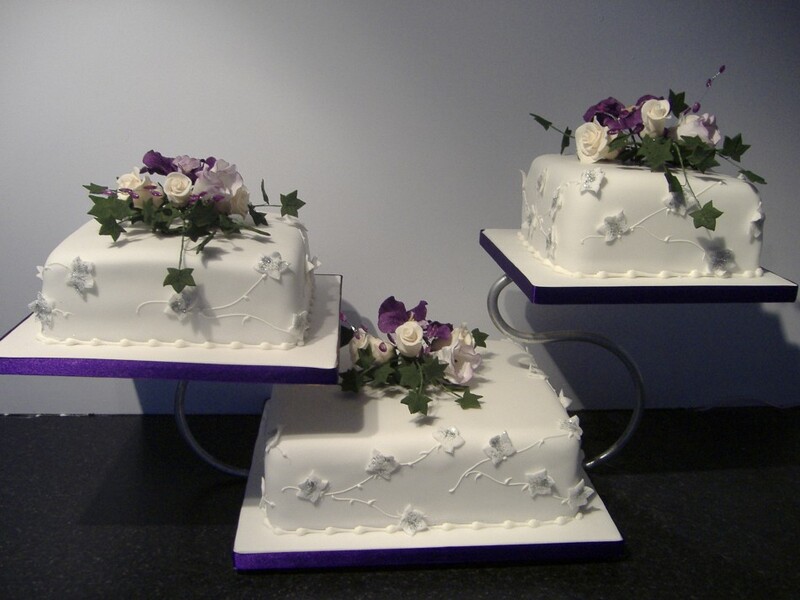 SK Wedding Cakes. 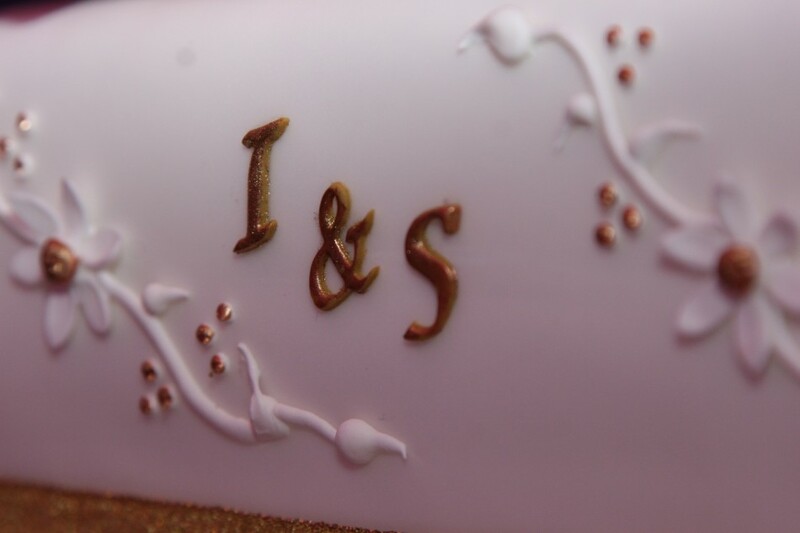 The UK’s most sought after professional luxury bespoke cake company. 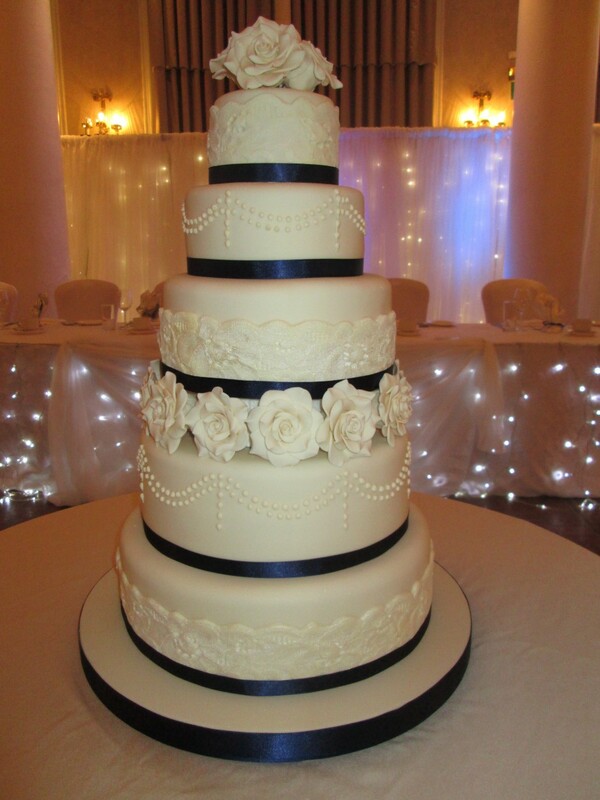 Based in London, with over a decades experience in delivering amazing cakes to all types of events. 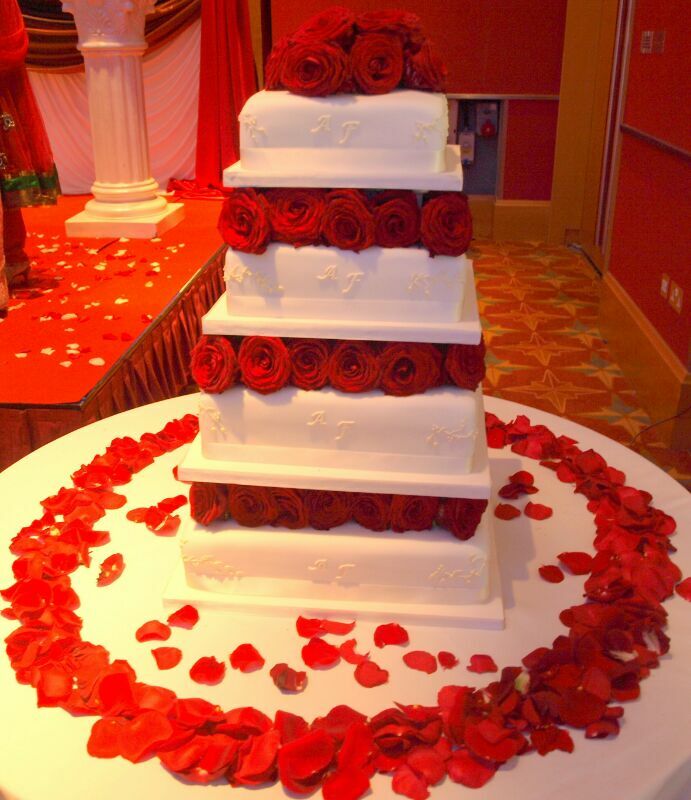 SK Wedding Cakes aims to deliver Cakes designed and customized by you. 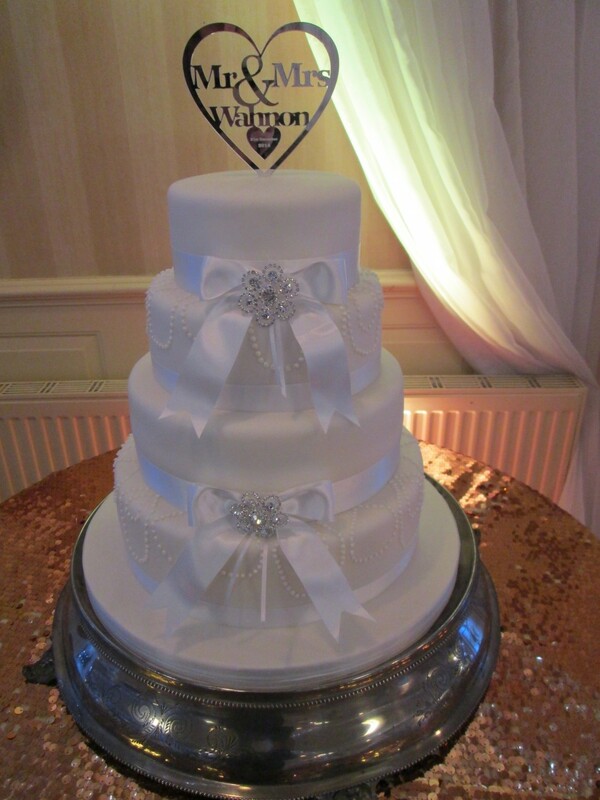 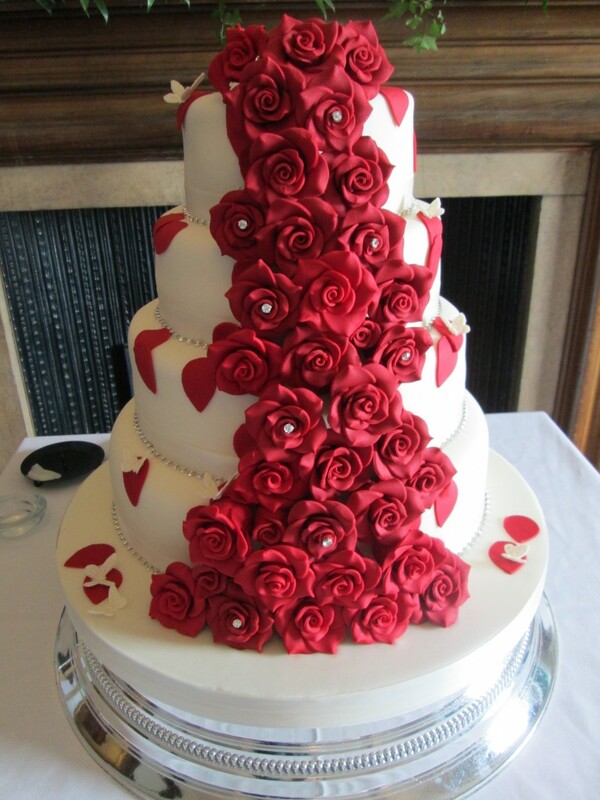 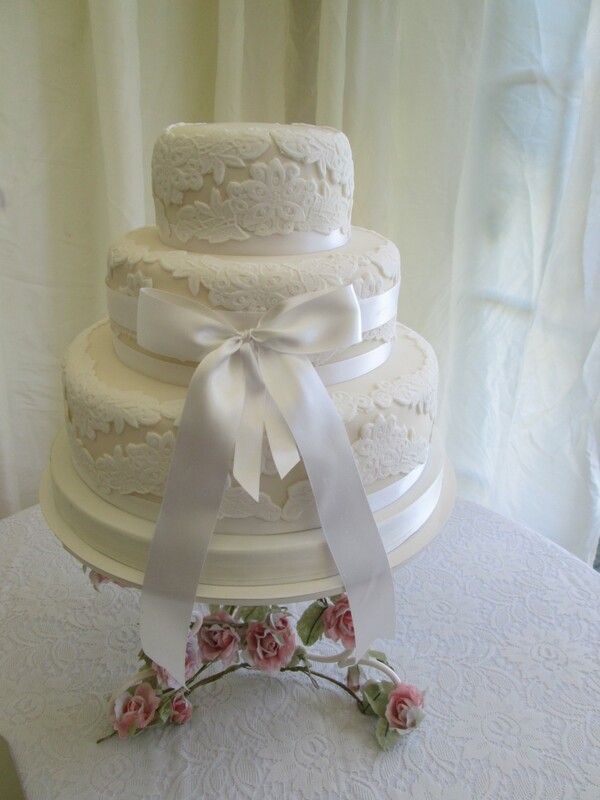 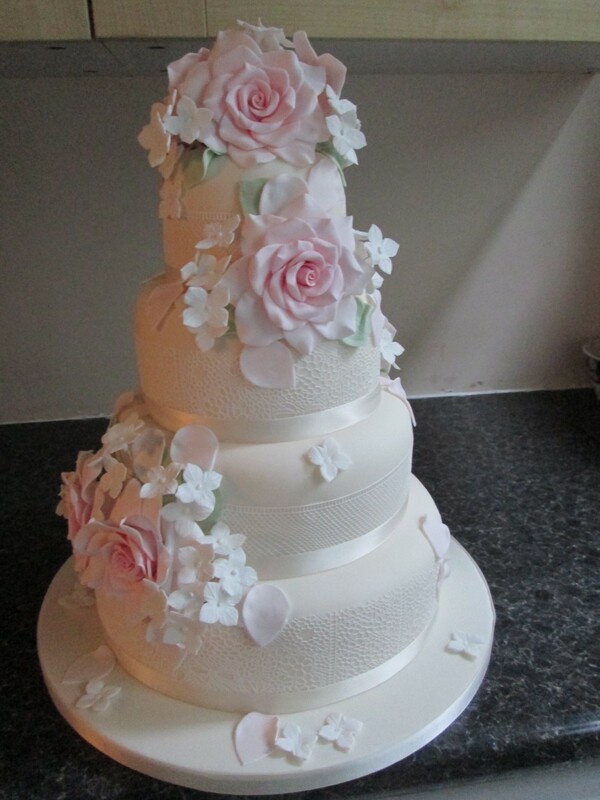 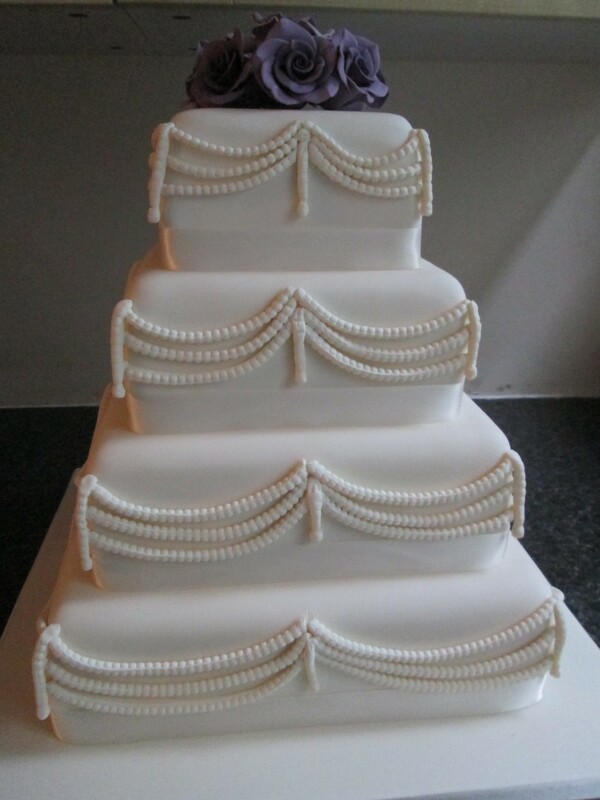 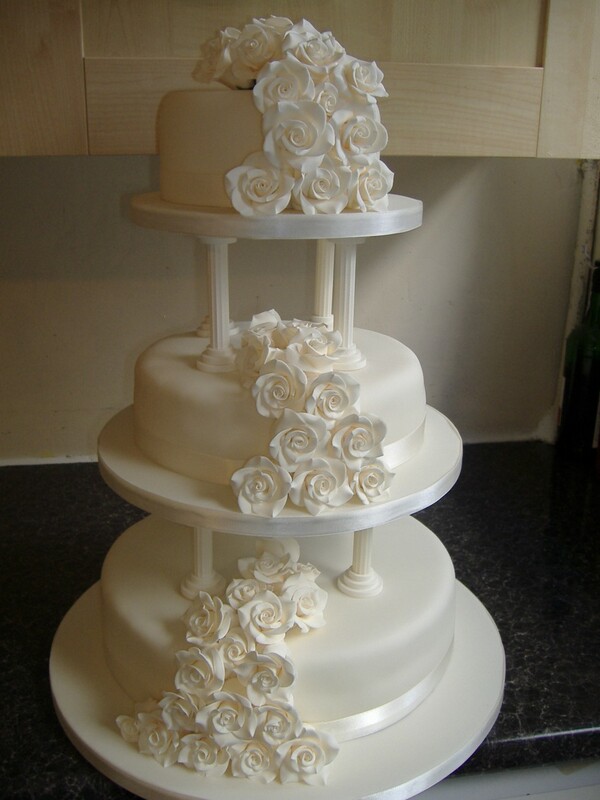 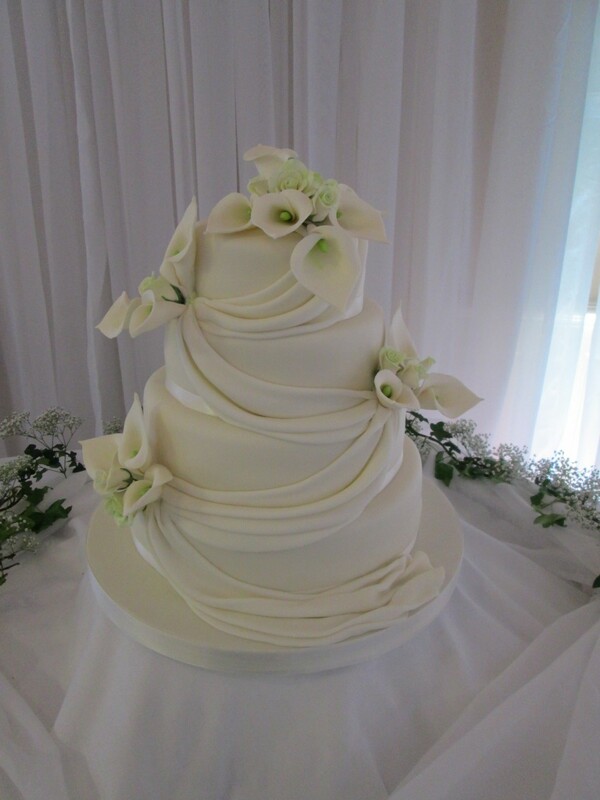 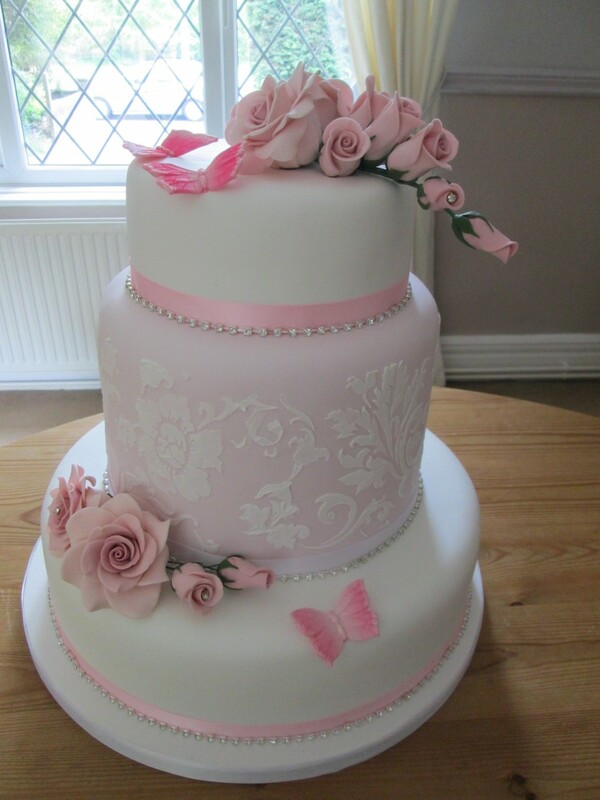 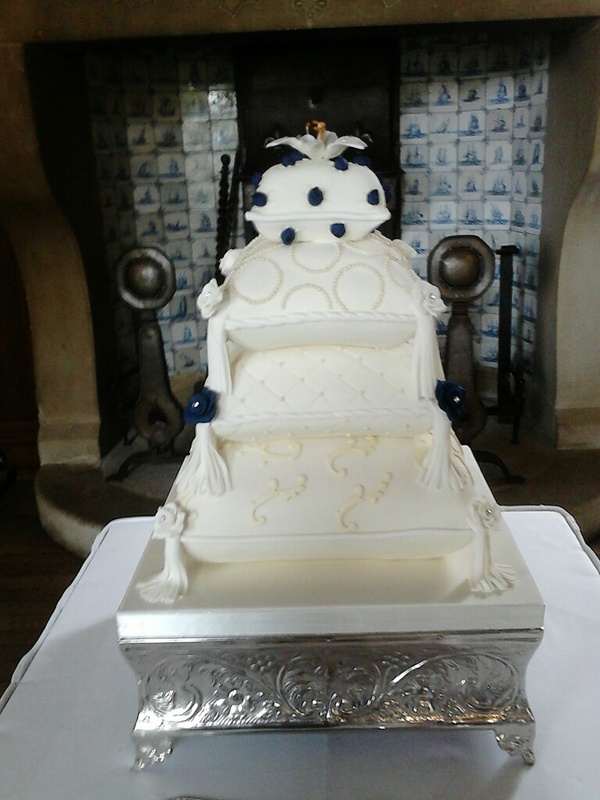 SK Wedding Cakes work closely with you ensuring all special requirements are catered for. 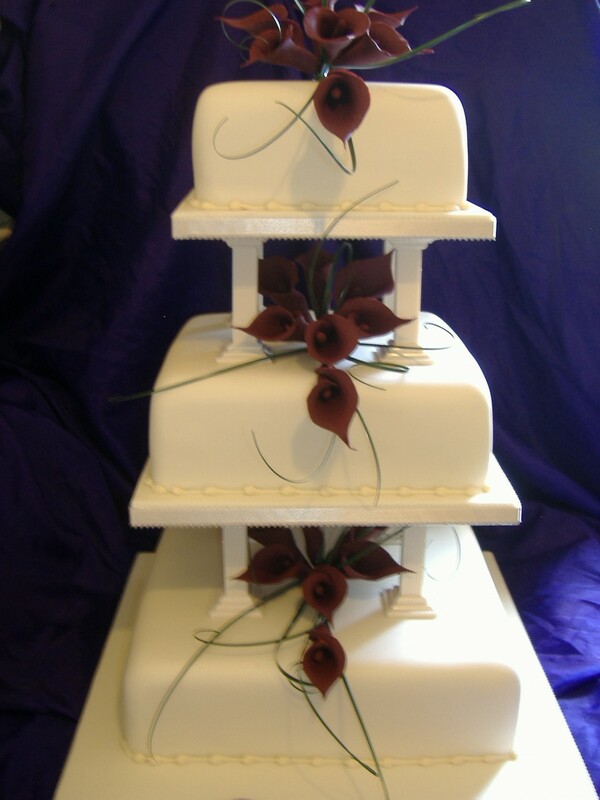 We can provide Eggless Cakes or design a cake from scratch to suit your needs. 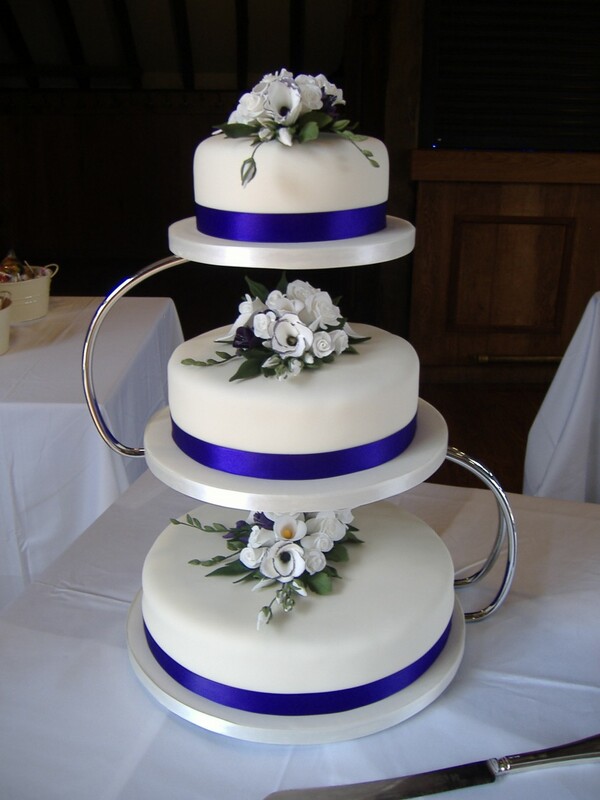 Contact Us for special offers and to discuss your requirements.